Niagara Falls and lakes across Canada may be frozen at the moment, but communities are using these winter months to prepare for spring. 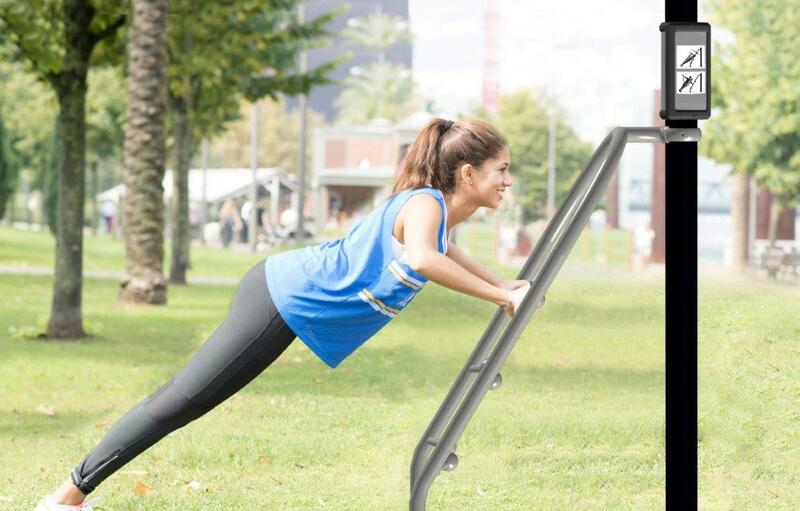 We are noticing an increased interest and demand for outdoor fitness solutions, and now is the time to select the best solution for your location. Outdoor training routines are designed to achieve gains in strength by building muscles, boosting cardiovascular fitness and burning fat. Body weight training routines can be easily geared to any fitness level, and outdoor fitness stations can provide fun and motivating environments for your community. Your local PlayPower representative can help you equip your park so you are ready for spring!